Creating an innovative classroom is easier than you think. We make it easy to find the right solutions for your schools. We make solutions that are easy to install and to support. We design technology and software that are easier for teachers to use. We provide service and products you can rely on. Boxlight products are designed to help students learn more effectively and develop the essential skills they need for success. Students respond to this enhanced way of learning, and teachers find it allows them to do more in the classroom, with less time and hassle. Experience easy-to-use, engaging, valuable, and effective solutions for the way we teach tomorrow’s leaders today. Whether the teacher is presenting a new concept or several students are working together at the front of the room, Boxlight interactive technologies offer an effective, engaging, and easy way to provide teacher-led instruction. 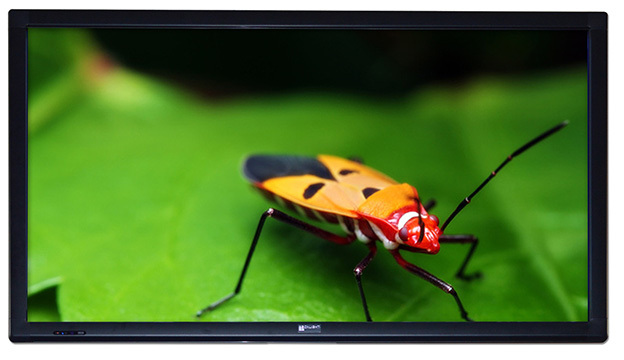 Whole-class learning can take place from 4K touch-technology to a 130-inch brilliant interactive projected area, and our software and hardware allow the teacher to be anywhere in the classroom. Boxlight has the right solution to fit your needs. You know that measuring student understanding in real time enables enhanced student outcomes. Boxlight gives you options – whether you want to use a clicker-based system, like MimioVote™ assessment, or your Apple, Android, or Web-based devices, or both at the same time. 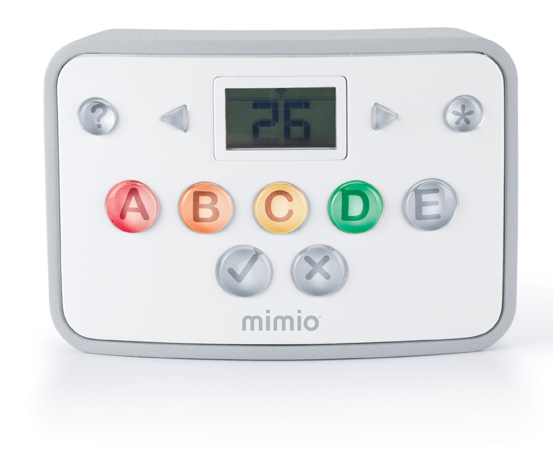 Use the MimioMobile™ app for assessment via numeric, short-answer, and short-essay questions. Open-ended response questions will help students practice and build essential skills. 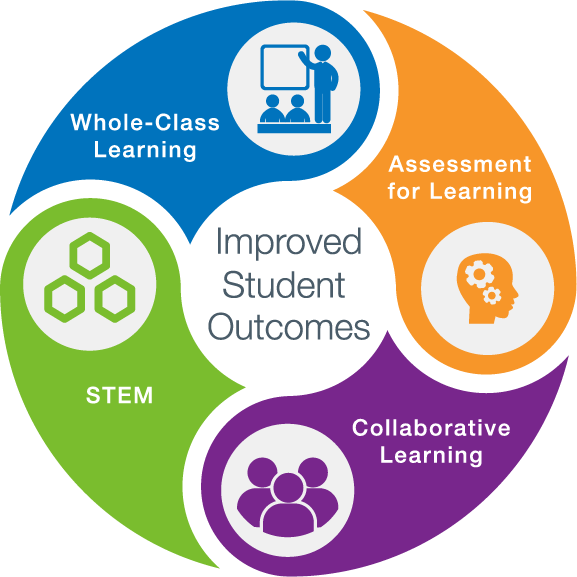 Students learn more effectively through collaboration in a student-centered, interactive environment. With the MimioPad™ wireless pen tablet and MimioMobile app for almost any mobile device, students can share their group work in real time. 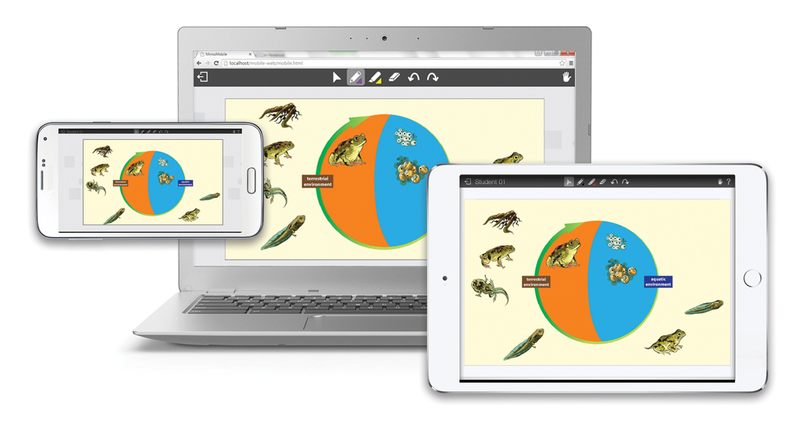 Mimio tools help teach the collaboration skills so important for success in today’s classroom. The key to students’ success is not only to learn science, technology, engineering, and math, but also to understand how those disciplines apply to the world around them. The Boxlight Labdisc™ STEM lab opens the door for inquiry-based learning in a variety of science fields, including biology, chemistry, physics, environmental science, and geography. 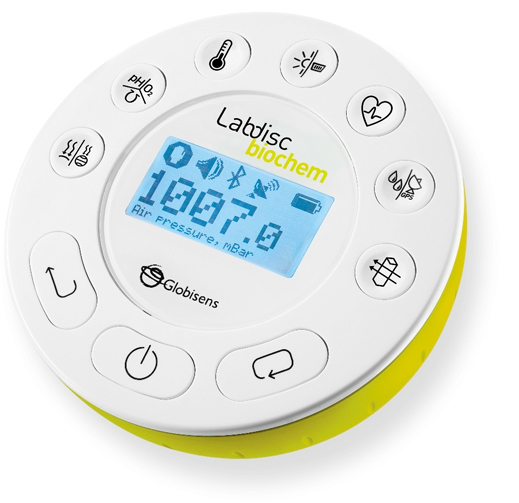 With our portable science lab, you can take the science classroom anywhere.